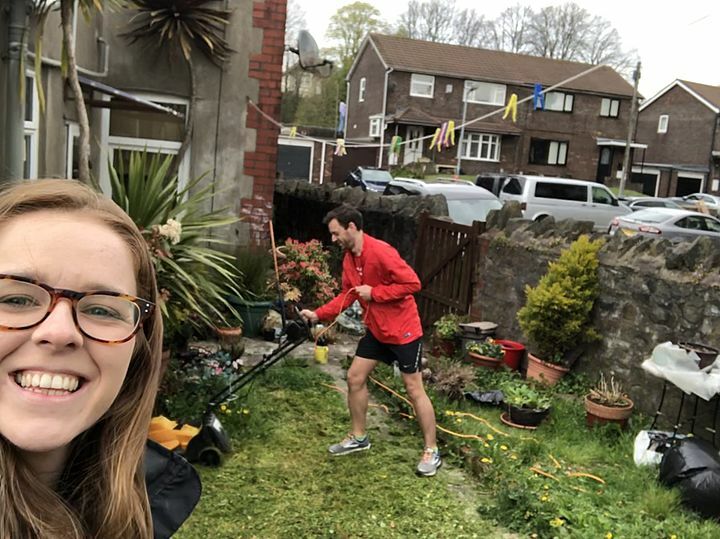 Mothering Sunday with a difference - a 10k run around Cardiff Bay. Why not?! 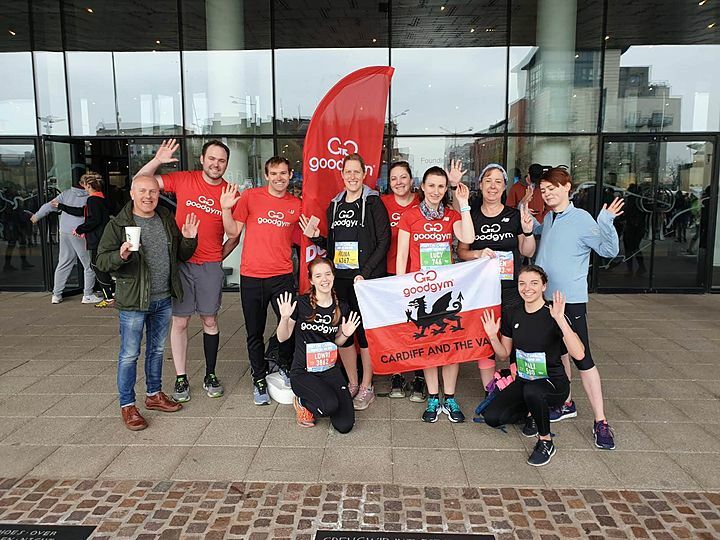 8 runners ran in a race in Cardiff.